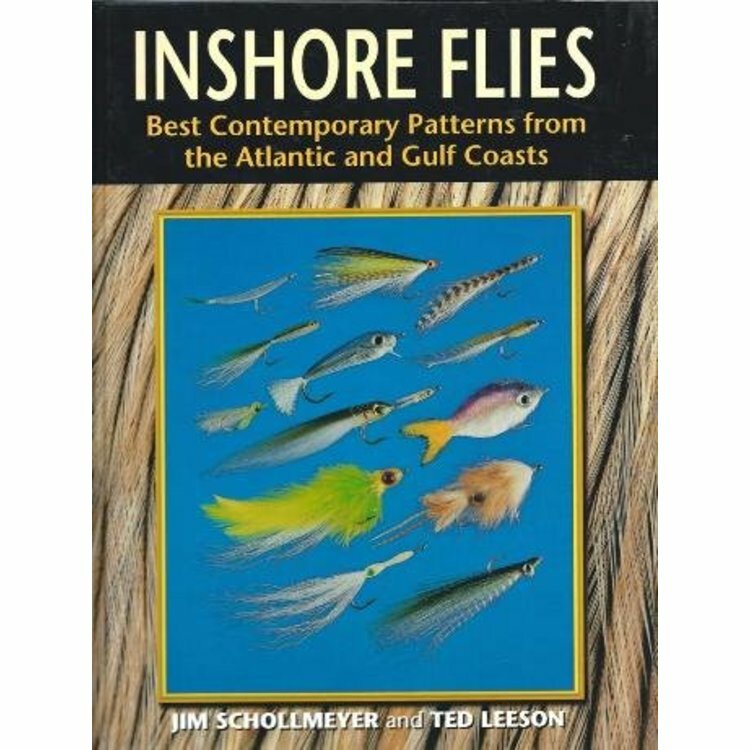 Book-Inshore Flies by Ted Schollmeyer Inshore Flies is third in a series of three fly-pattern books created to introduce effective flies designed by knowledgeable local anglers and available in shops in a particular area--after all, no one knows better than these folks what patterns are most productive. 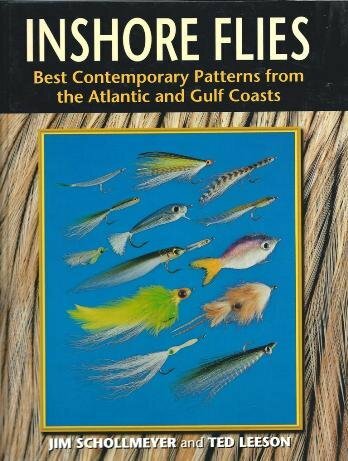 Fly patterns are included for: New England states, Mid-Atlantic, Gulf states and Florida. 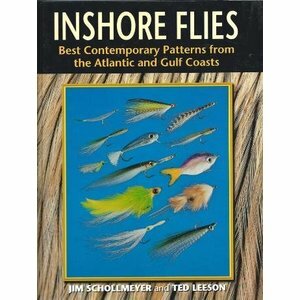 Well-respected experts Jim and Ted collaborate once again to make this book a first-class project. Spiral Hardcover Edition. 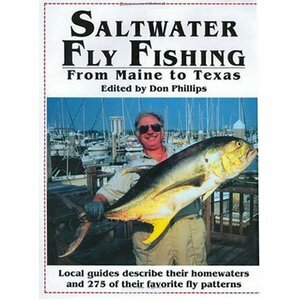 8 1/2 x 11 Inches, 128 Pages.